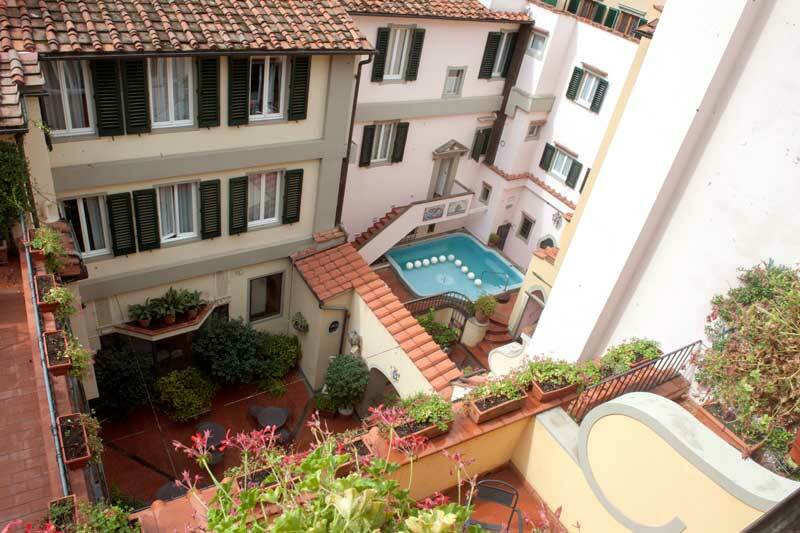 ARS HOTELS FIRENZE comprises two, centrally located hotels in Florence, all with a four-star rating. 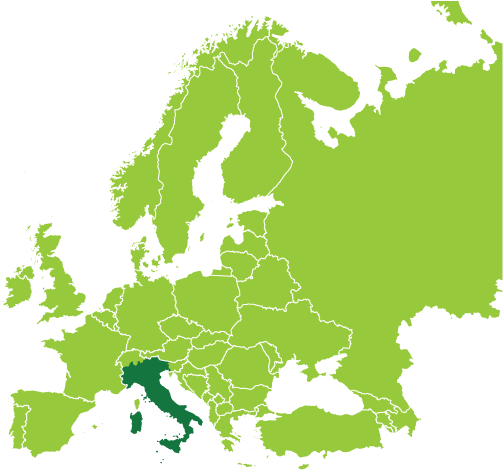 Each hotel has its own peculiarity and style. 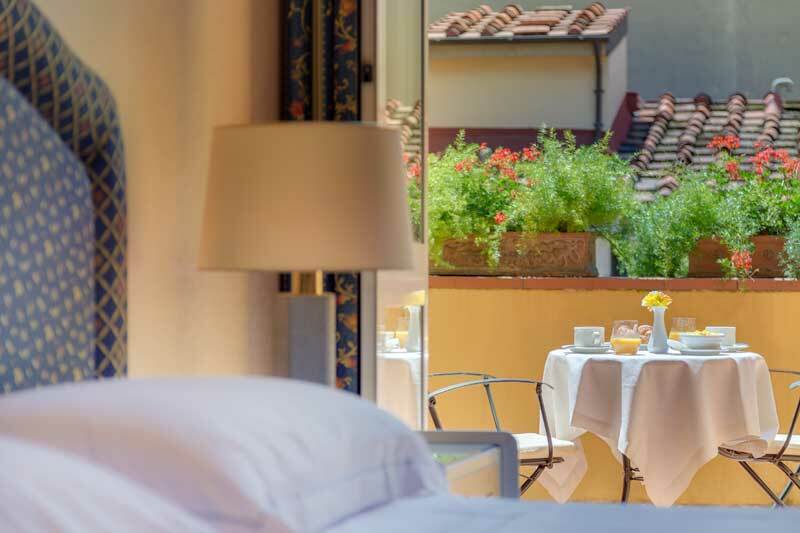 Grand Hotel Adriatico – A classy, elegant and functional hotel in Florence’s historic center; just 200m from the Santa Maria Novella Railway station and a 10 minute walk from the Duomo, Signoria Palace, Uffizi Gallery and the Ponte Vecchio. 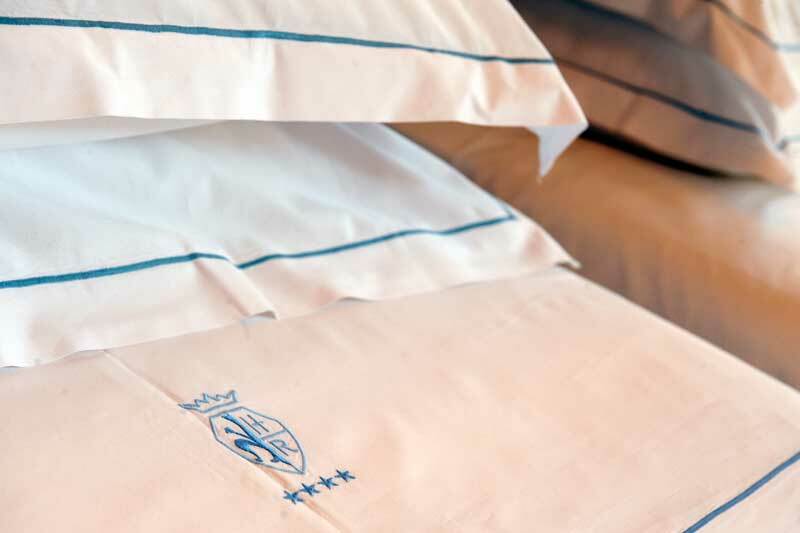 The Grand Hotel Adriatico is preferred by Italian and international clientele because it translates its know-how and hospitality tradition into service and efficiency making it one of the most appreciated hotels in Florence. 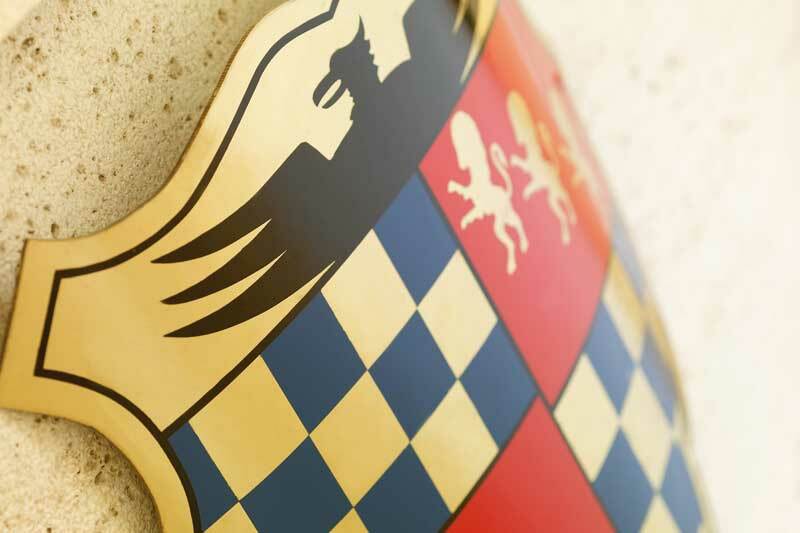 The in-house congress centre is equipped for conventions and business meetings. Private parking is available for a daily charge. 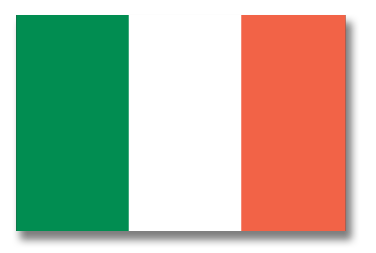 The hotel has two restaurants, La Vela and Opera and the Little Garden where you can have a full american buffet breakfast or a drink at the bar. 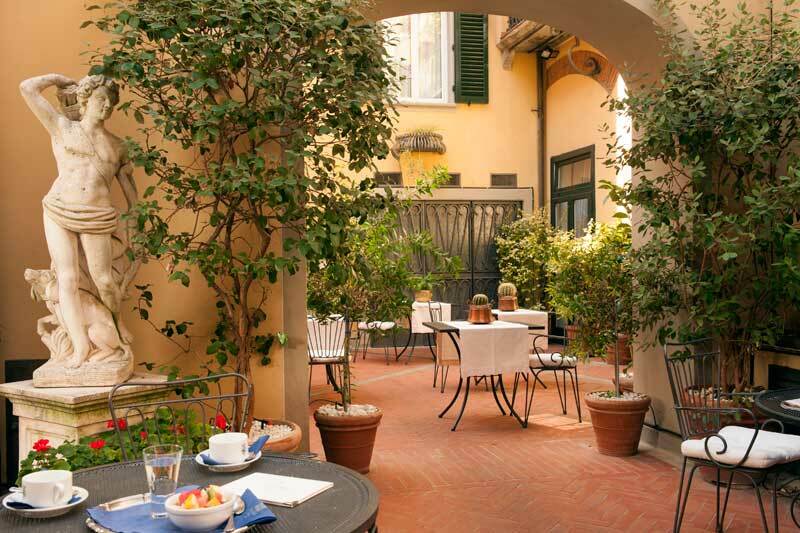 Rivoli Boutique Hotel – An historic building in the city centre of Florence and close to the prestigious & elegant shopping area of the city, Via Tournabuoni, Borgognissanti e Via della Vigna Nuova. 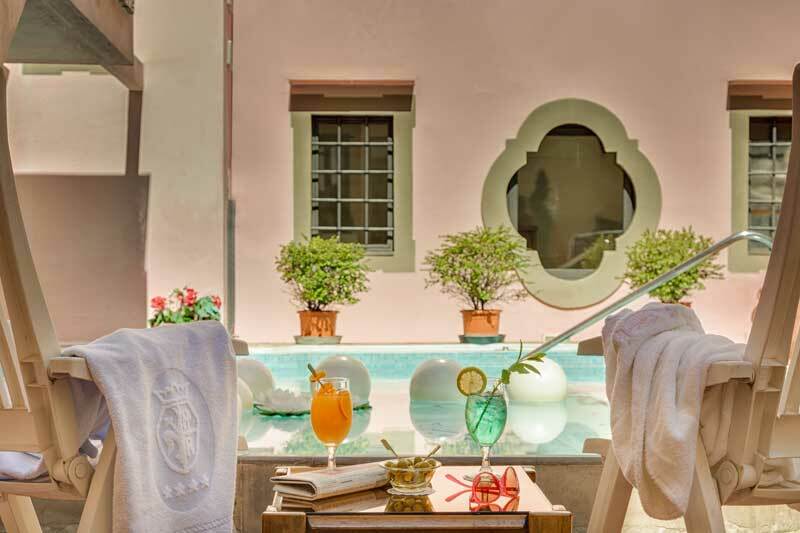 The building was originally a 14th century Franciscan monastery and has since been restored to its unique splendor and transformation into a superior hotel with a charming atmosphere and a high standard of service. 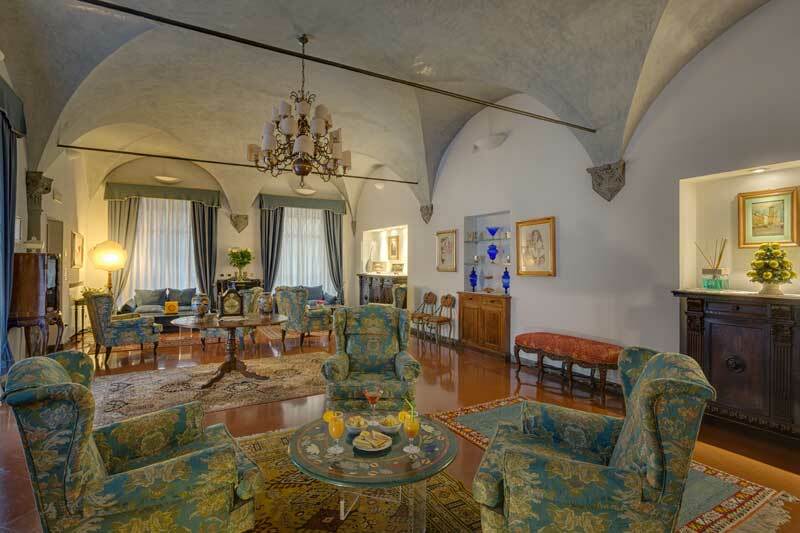 Throughout the hotel, the classic ceilings, cross vaults, stone arches and pillars all add to its character. 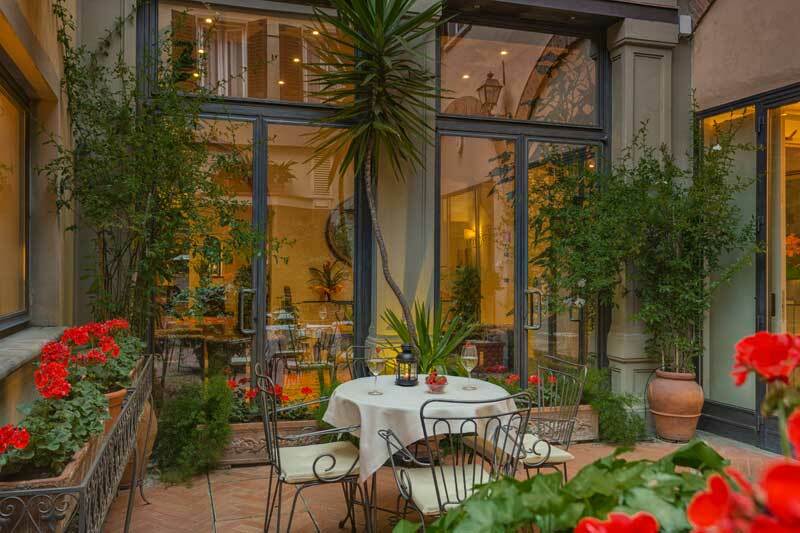 An oasis of quietness in the heart of the city, the Rivoli Boutique Hotel with its internal courtyard featuring a maxi whirlpool tub, its shady garden, the Benedicta Restaurant and the elegant lounges offer a relaxing environment for the traveler. 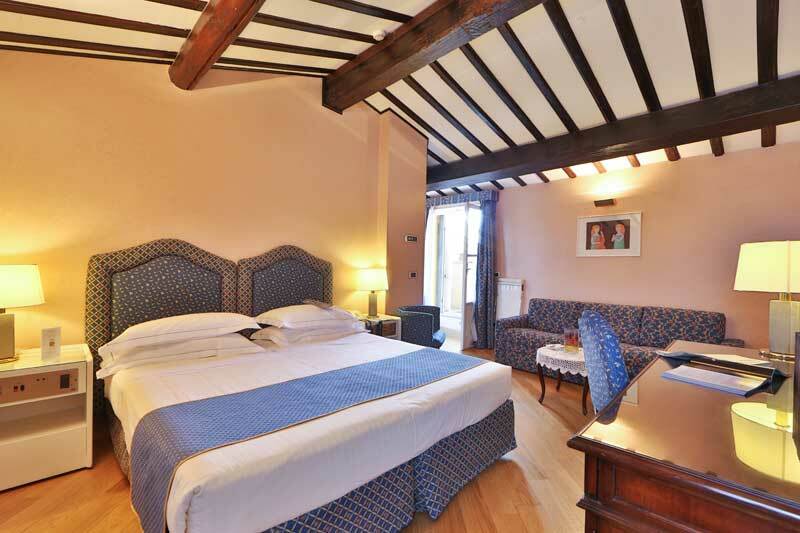 The hotel comprises 87 rooms elegantly furnished in a traditional Tuscan style.